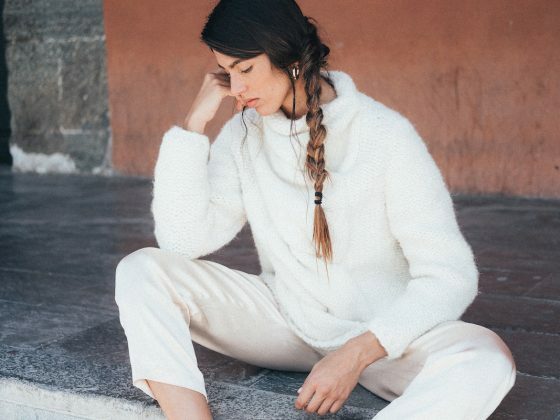 Beautiful high quality knitwear from the softest alpaca yarn. Even though she’s new since this season, she has already become a fixed value in the LN Knits collection. Simple and elegant and with the exact right length. 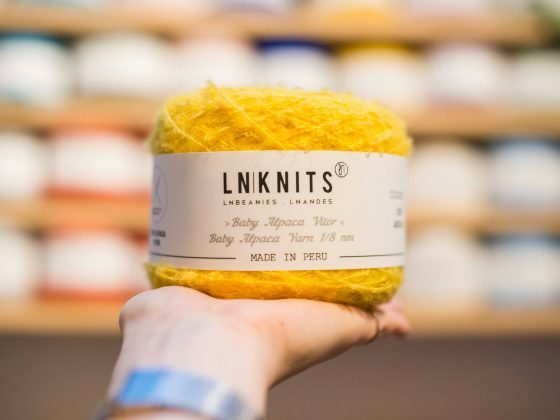 About time we highlight this crowd pleaser as our LN Knits “knit of the month”. 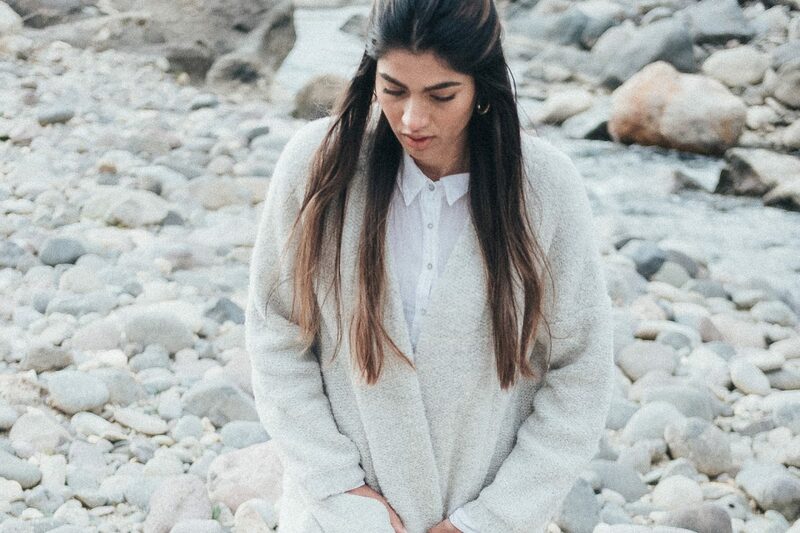 The Easy Eva is a cardigan you can adjust to your own style and mood. Wear her oversized, on cold days, so you can wrap yourself in her completely. Or style her extra femininely, over a silk dress and with a belt to show off your waist. There’s really an Easy Eva for everyone. Young or old, super into fashion or all about timeless classics, this soft and long cardigan will soon become one of your favorite pieces! 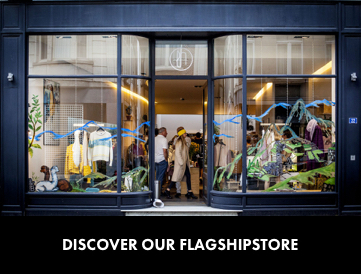 Don’t want to spend too much time in front of your closet every morning? Then this is the perfect every day look for you! Spindle/Faithful jeans from Let’s Be Honest, HNST in short, the Clean Silk Relaxed Shirt from fair fashion label Everlane and some never-out-of-style Nisolo Chelsea Boot. 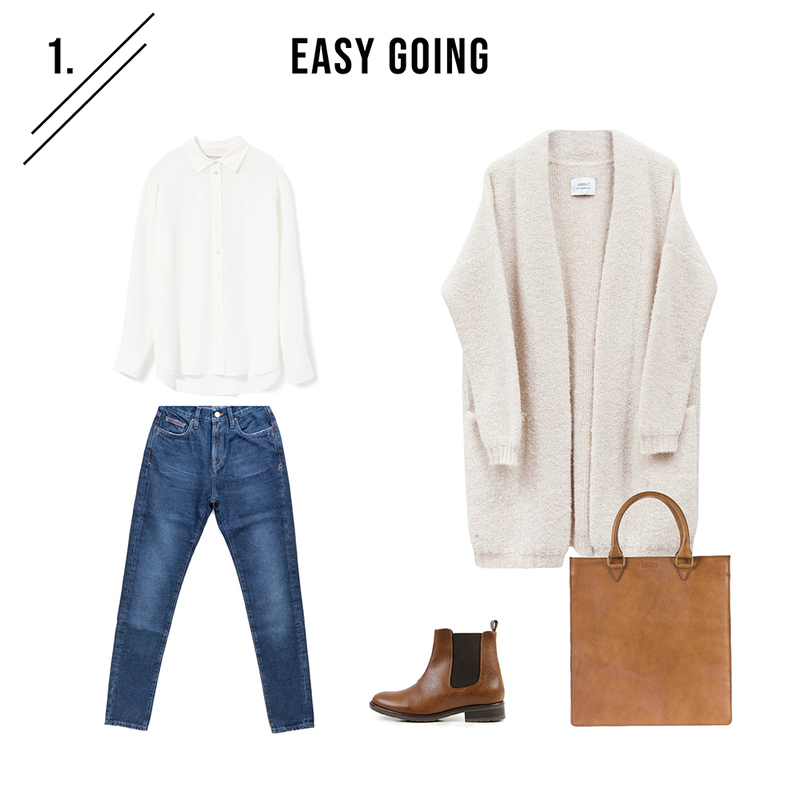 Wear with our Oatmeal Easy Eva cardigan and a leather Oh My Bag shopper and you’re good to go! PS: You can shop the Easy Eva in Oatmeal and Black at a 20% discount until Thursday 31st at Midnight. Just saying. I Like Big Yarn & I Cannot Lie! Never miss a story, be inspired!